The great promise of Blockchain technologies is that it enables the exchange of value in a similar way that the Internet has enabled the exchange of information. Don’t skip through those words too quickly. Blockchain promises that we will be able to exchange VALUE just like we can exchange INFORMATION. That’s an incredible promise. With Blockchain technologies, peer-to-peer networks can be created where the actors can transmit value at varying levels of transactional anonymity, and where trust is established algorithmically. Imagine a world where you can interact with any institution or organization, each party accessing immutable identity information. 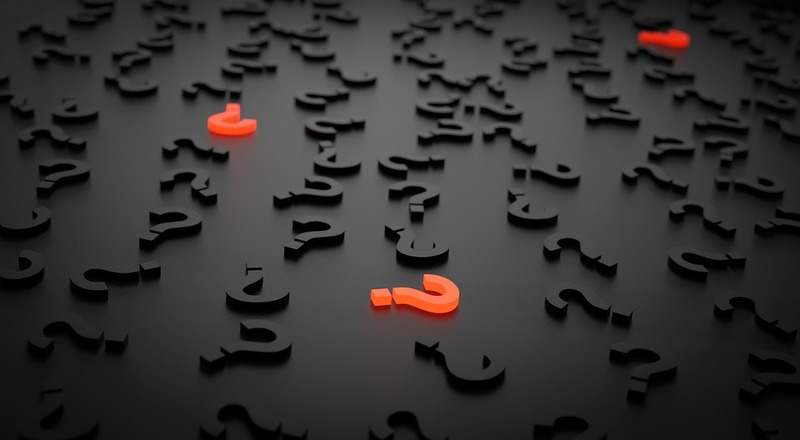 The simplicity of that idea is very attractive - gone would be the need to have a plethora of user ids and passwords and no longer have to compromise privacy by providing personally-identifiable information (PII) such as an address, etc. While I like thinking of these utopian worlds, I quickly find myself pouring cold water on the world I imagine. My current reality is nothing like the fantasy, in fact the worlds are drastically different. If I step back from the fantasy ever so slightly and look at Blockchain through a somewhat more practical lens, I am immediately less skeptical. 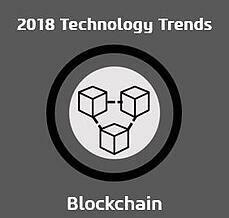 Blockchain technologies can be used to enable many fundamental changes to the way businesses, government, and society interact. We have been discussing Blockchain with clients for some time now and are not surprised that many of them are actively investigating the potential usage of Blockchain. Our enterprise clients in particular understand that there is something surrounding the promise of Blockchain technologies, but many of them are struggling with exactly what, especially in terms of near term (sub 2 year), the return on investment might be. They know that there are substantial business model changes that Blockchain could bring that they must be ready to lead, participate, or fast follow in. And so many of them are piloting their own POC’s, sometimes by themselves, sometime in consortia and partnership. We commonly hear our clients asking the same question about Blockchain: When does Blockchain make sense? 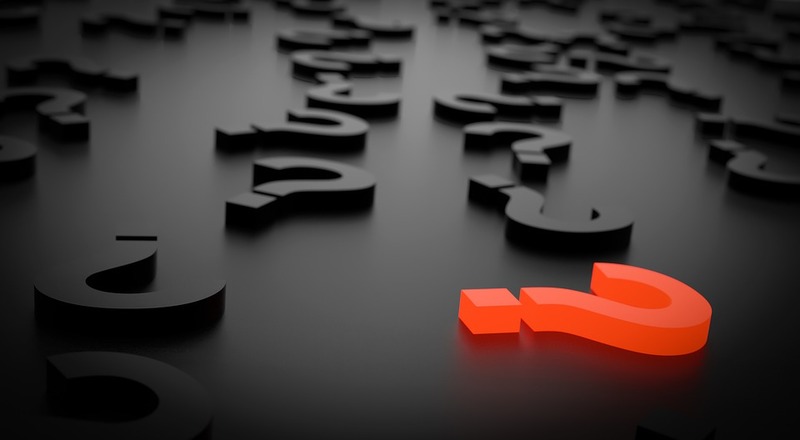 Most businesses are looking for some form of guidance as to whether a particular use case would be applicable to Blockchain technologies. What is the compelling value proposition that other technologies cannot deliver? There are numerous decision trees/flows. One we often share with our clients is from the World Economic Forum, "Blockchain Beyond the Hype”, which provides a practical view of how to approach Blockchain today. There is no question that there continues to be a great deal of investment and exploration in Blockchain and that there are many potential applications. Once you have identified a valid use case, the challenge becomes moving POC blockchain systems into production and overcoming the general feeling that Blockchain is not mature enough to be considered for most Enterprise mission-critical core systems. 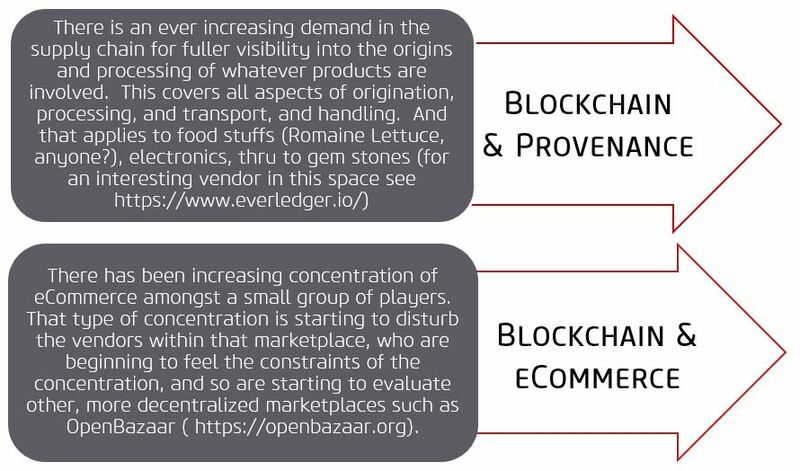 *OpenBazaar is a Peer-to-Peer platform for e-commerce where there is no intermediary between the buyers and sellers, competing with Amazon and other large centralized-model e-commerce providers. With no centralized intermediary, other service providers augment the platform for traditional core services, such as provisioning or search. This model is extremely disruptive to established models of commerce, and a very pragmatic and intelligent use of Blockchain technologies. So, despite the challenges surrounding Blockchain – what is it that you need to do NOW to make sure you are ready? Like emerging technologies of the past, we shouldn’t be surprised that the process of adoption is challenging. The answer lies buried in the response to the question – at what speed will the Blockchain disruptors penetrate? We will see ecosystem marketplaces or other advances in Distributed Autonomous Organizations and Smart Contracts begin to arise and mature, and they will disrupt many of our current state business processes. It’s really not a matter of ‘if’, but a matter of ‘when’. It appears that despite all of the POC investments being made, enterprise Blockchain adoption is still 5 to 10 years away. The technology platforms that power much of Blockchain (Ethereum, Hyperledger, R3 Corda) are evolving rapidly. But major analyst firms caution against irrational exuberance on immediate returns and capabilities. Is there a good use case to start with? Blockchain holds great promise and is at a somewhat nascent point in Enterprise adoption or generalized mass acceptance. There are areas where Blockchain has extremely compelling adoption applications. The one that immediately comes to mind surrounds the identity and privacy concerns that all organizations are trying to address. It has often been said that “data is the new oil”. There is a whole body of regulation and land and mineral rights built up over many years that clearly delineates exactly who derives benefits from the oil or gas being extracted and brought to market. If we take that same thinking that data is valuable, then we need to apply equivalent diligence to who benefits from the use of our personal and corporate data. All of us have traded our personal data for some form of free access to services, whether it is search, or video, or social platforms. We are beginning to feel that the privacy tradeoffs we’ve bartered are inadequate. Our new headlines are littered with examples of where the trade-off has led to exposure and sharing of personal information well beyond what we intended or expected. Our governments are trying to help us address this risk through increased privacy regulations such as GDPR (General Data Protection Regulation) or the CCPA (California Consumer Privacy Act). Blockchain technologies may just be able to help everyone take back control of their identities and their information. My suggestion to many of our clients who want to invest in Blockchain POCs today, is to channel their efforts towards practical applications on how Blockchain can help them manage data and user identity. Don’t get caught up in the FOMO, evaluate potential opportunities using decision frameworks like the one from WEF. While we wait for Blockchain technologies to be enterprise-ready and scalable to meet requirements, develop familiarity by cutting your teeth on carefully delineated applications such as digital identity. As a technology enthusiast I’m excited by the opportunities that Blockchain offers to transform so many of our business processes. As a technology realist, I see the path to adoption being slower then we might have been led to believe. Has your company began looking into how Blockchain can help you accomplish your goals? If you have any questions feel free to reach out to me directly.